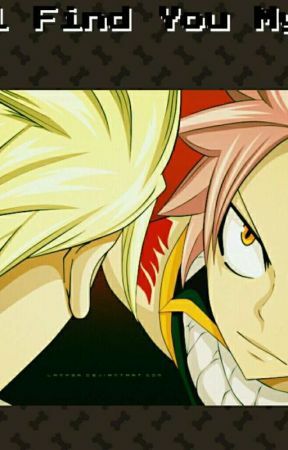 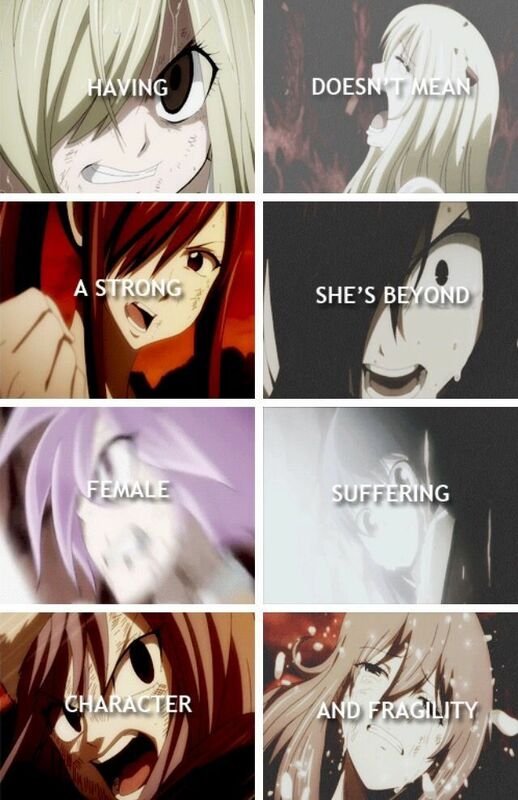 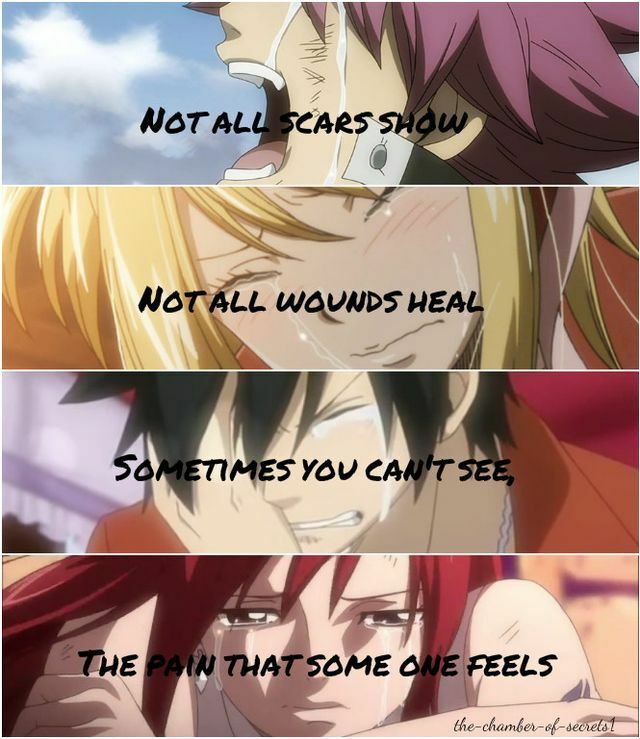 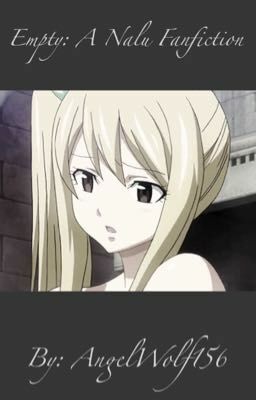 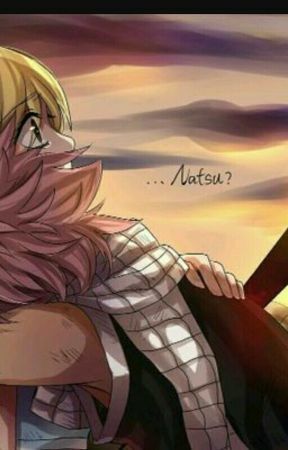 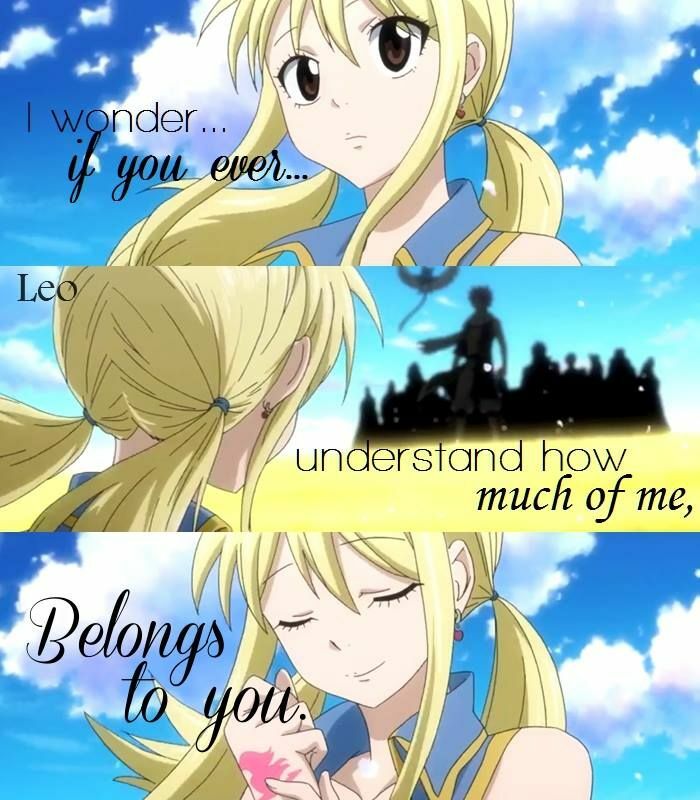 Natsu crying, makes me cry too. 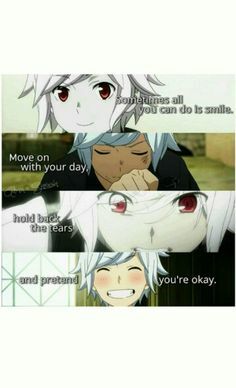 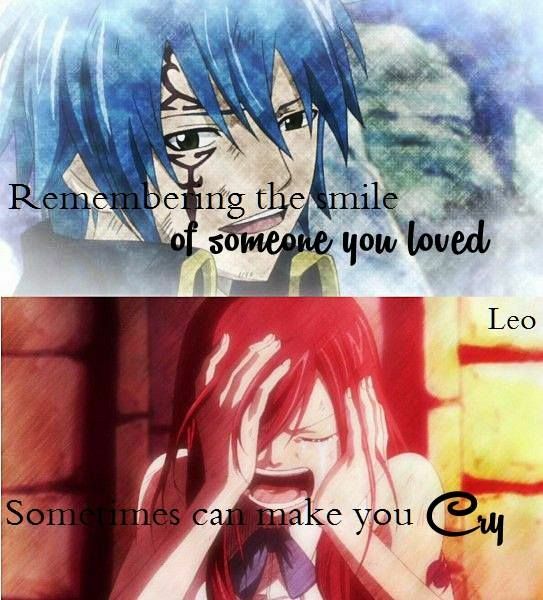 ;__; BUT when he crys you are screwed sooo you MIGHT want to run!!! 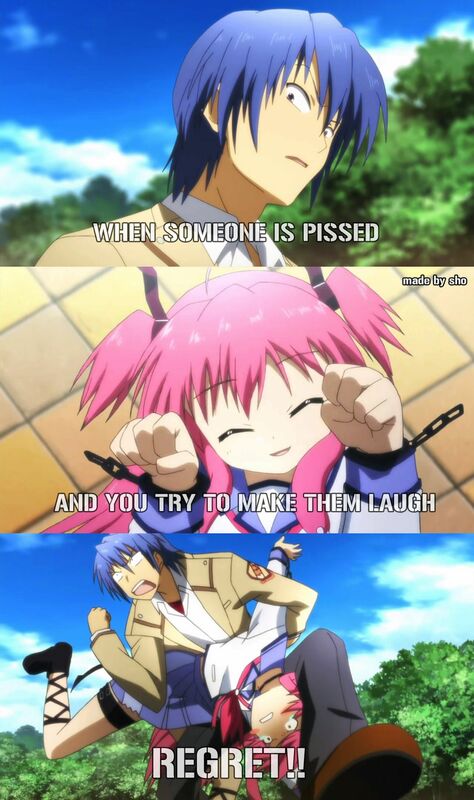 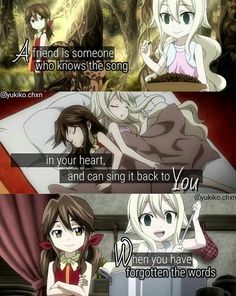 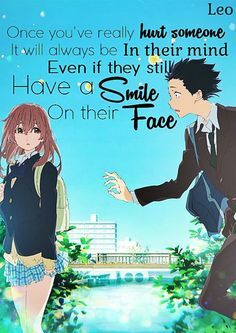 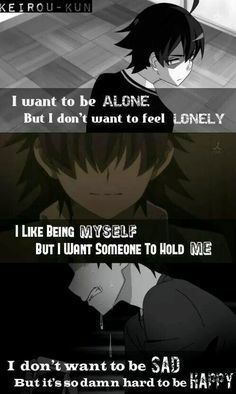 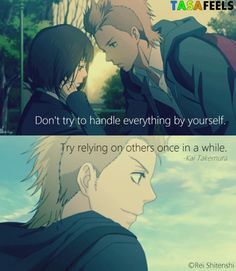 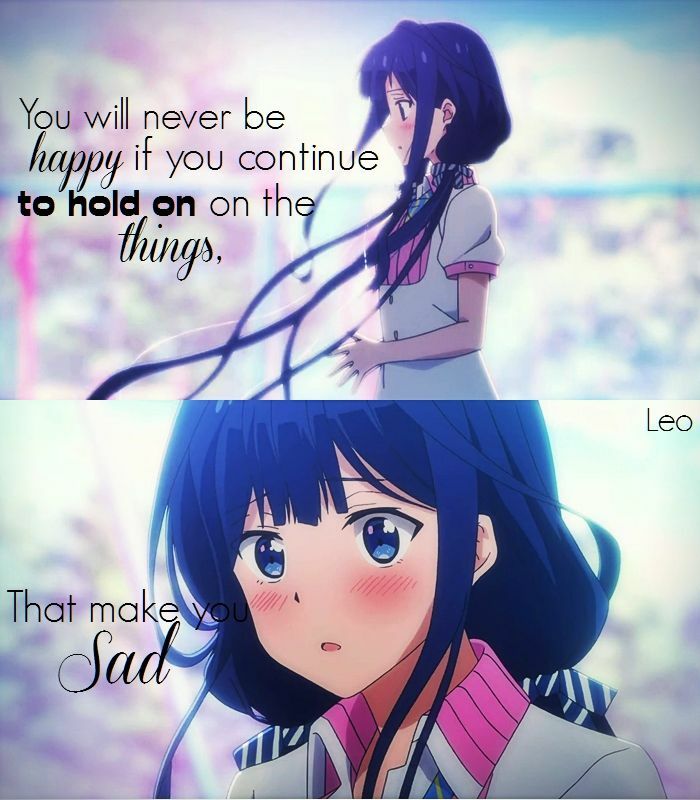 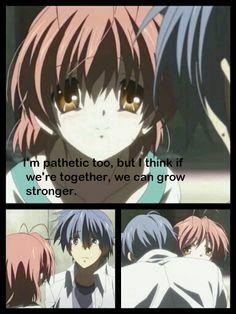 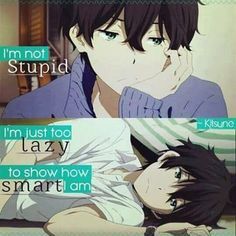 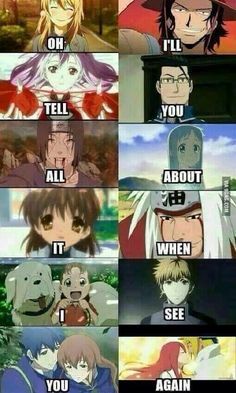 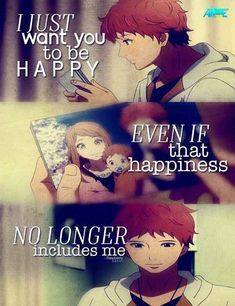 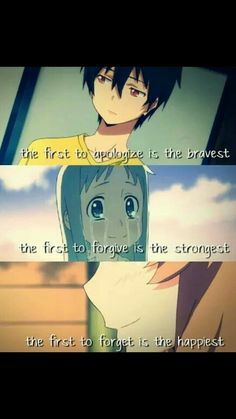 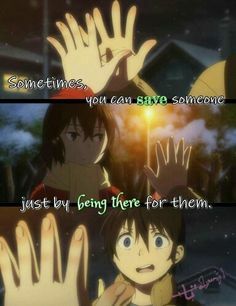 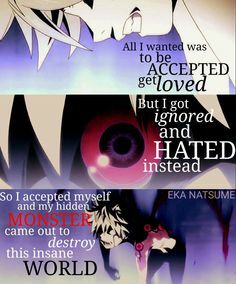 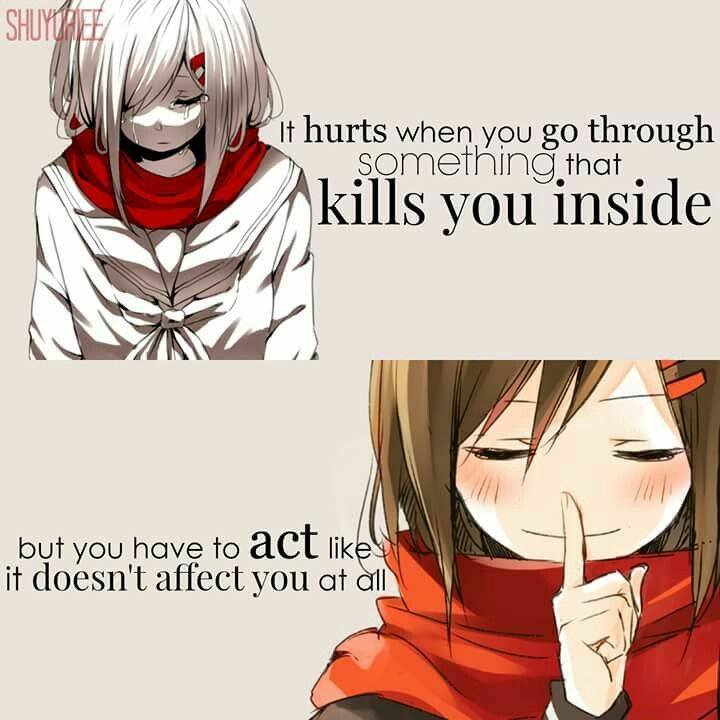 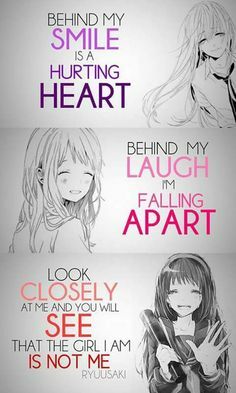 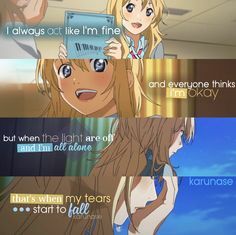 I can relate to the anime characters. 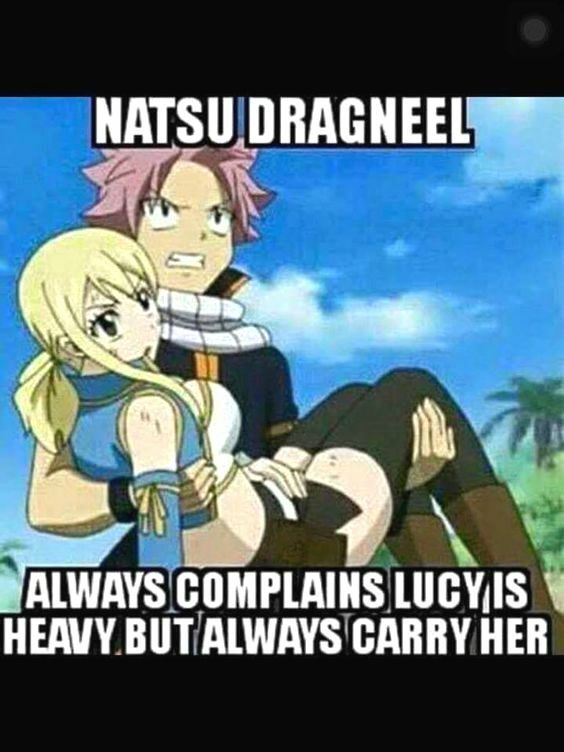 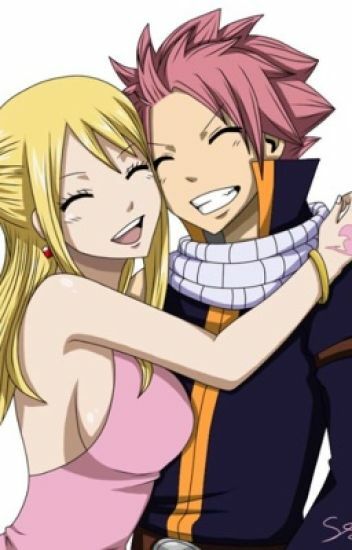 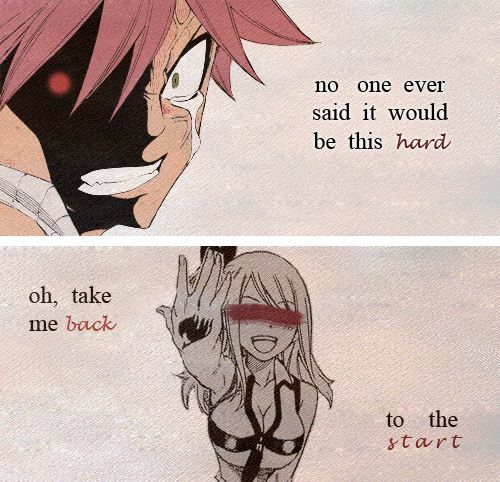 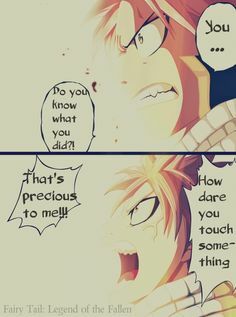 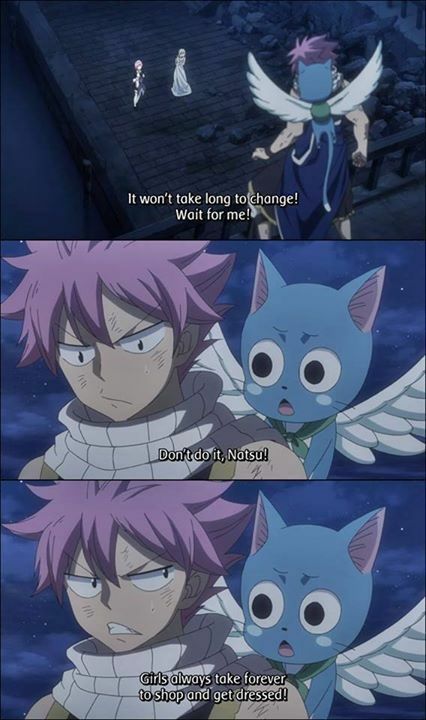 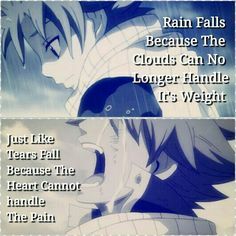 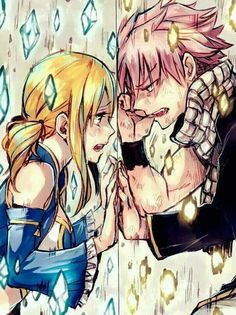 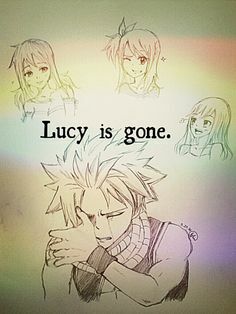 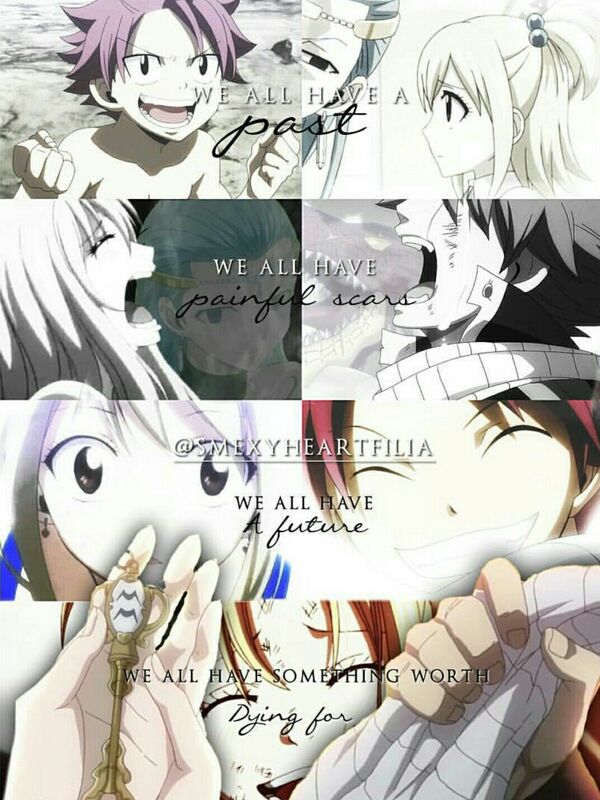 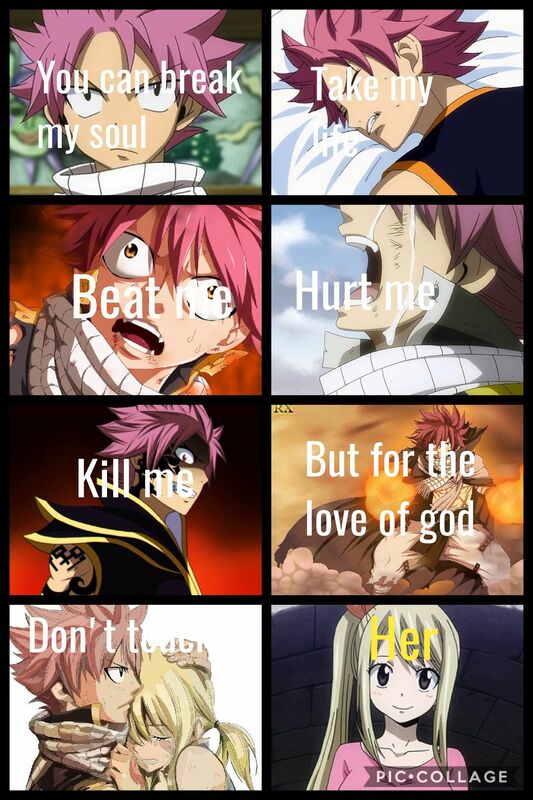 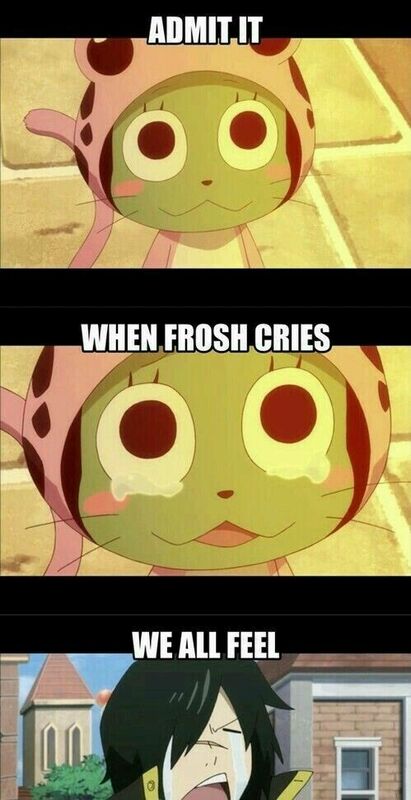 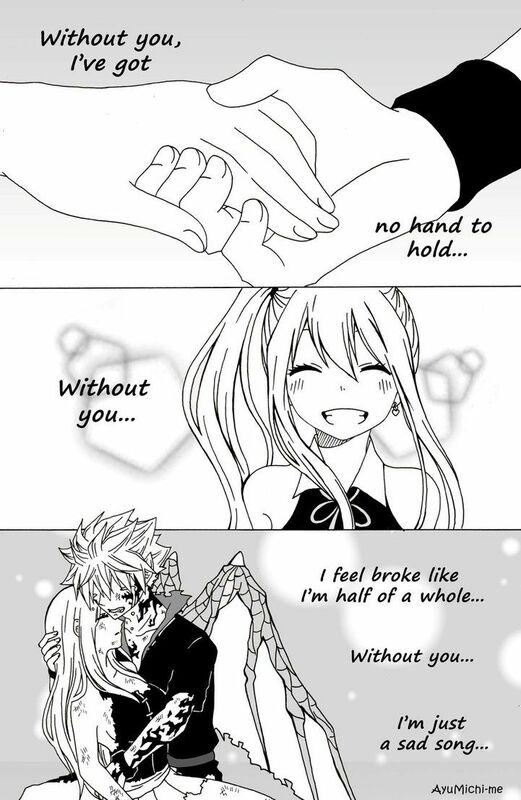 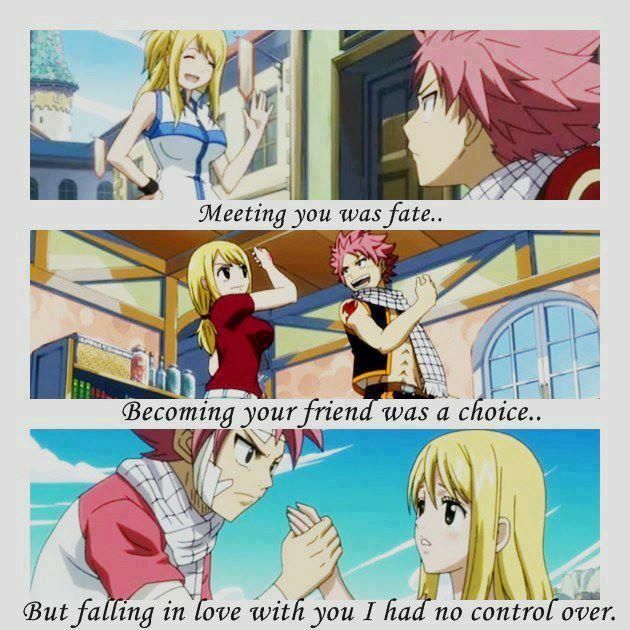 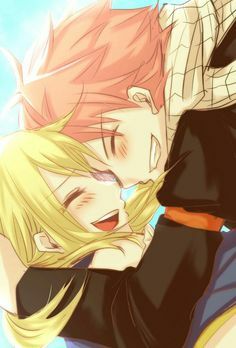 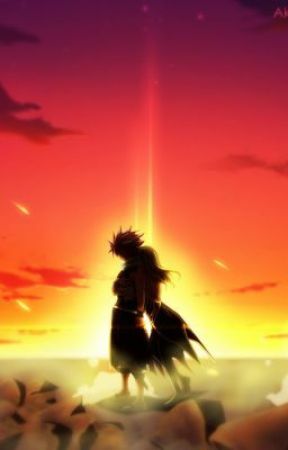 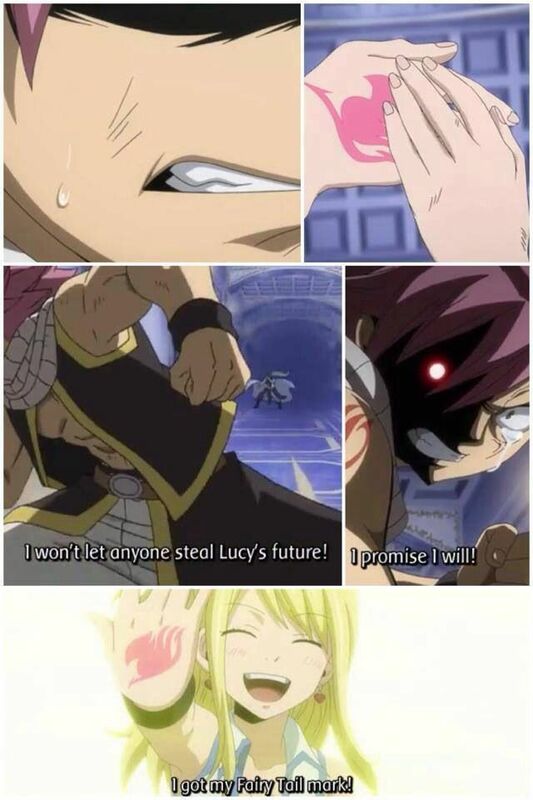 THIS IS SO GOD DAMM SAD (ok that's a bit of exaggeration but it's sad) Go Natsu U deserve to be happy to!! 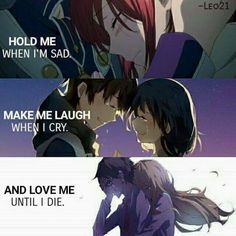 I love this, but really? 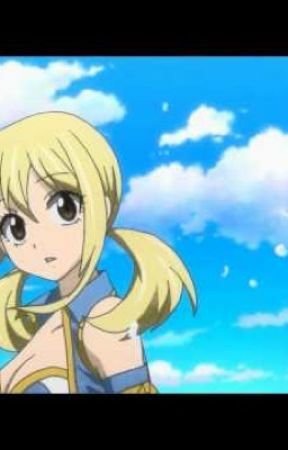 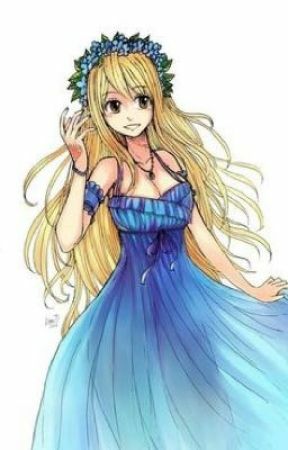 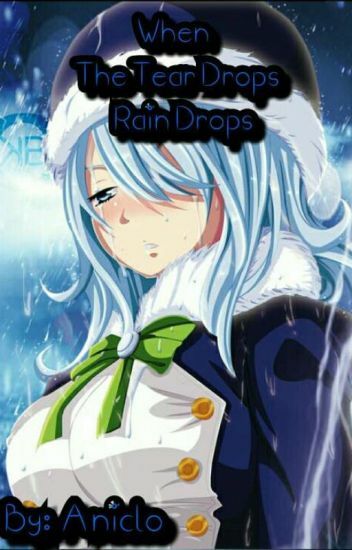 There are soooo many better pictures of Juvia. 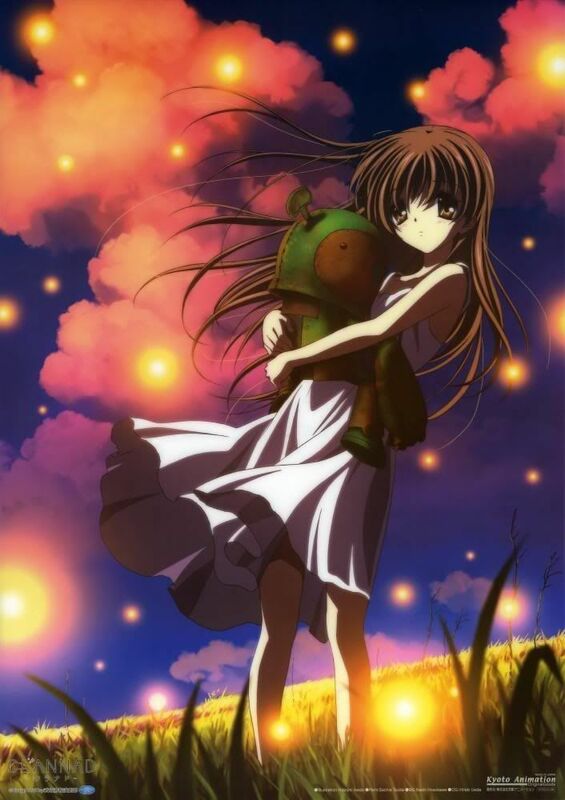 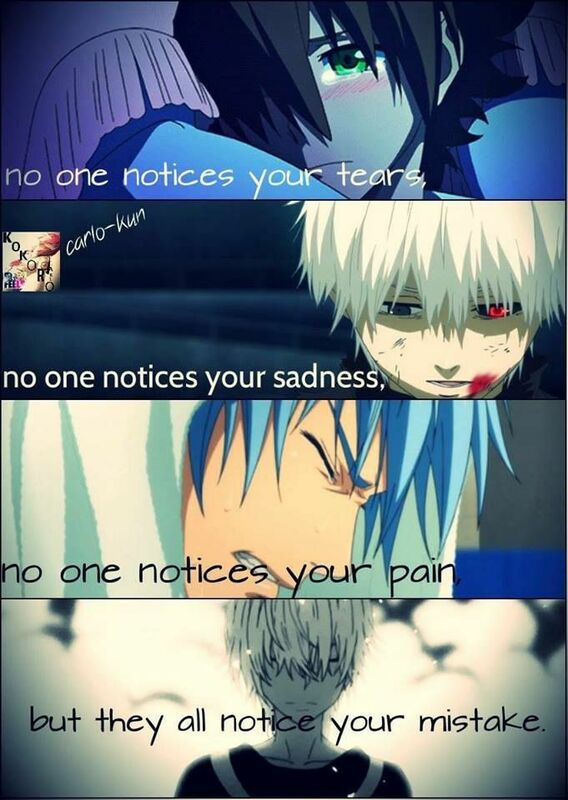 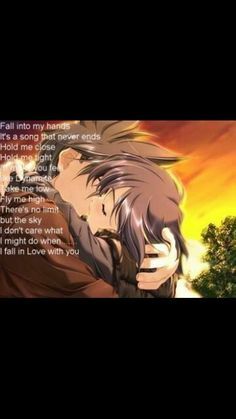 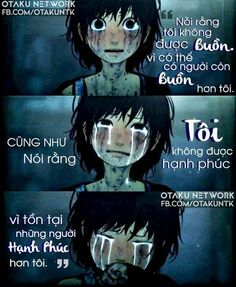 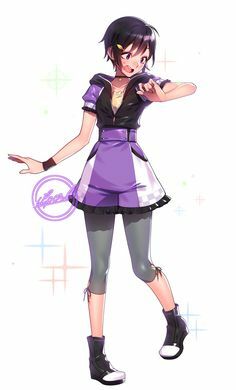 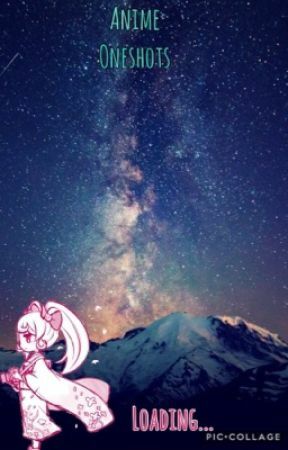 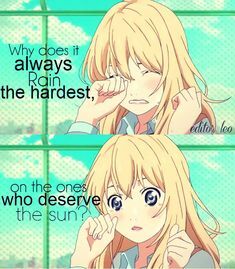 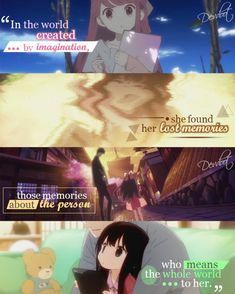 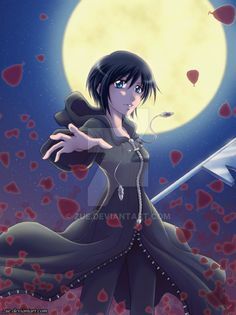 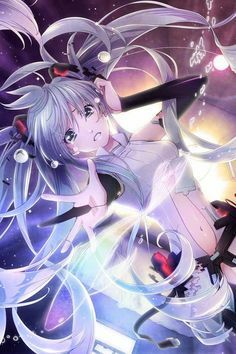 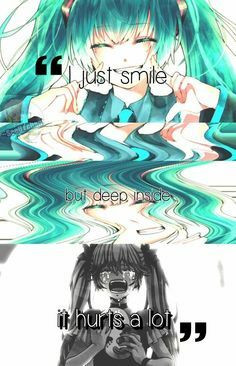 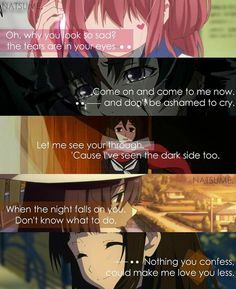 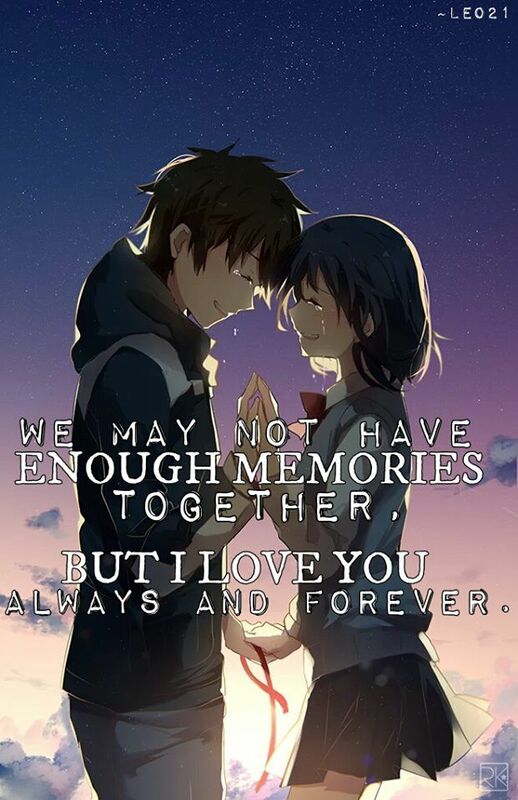 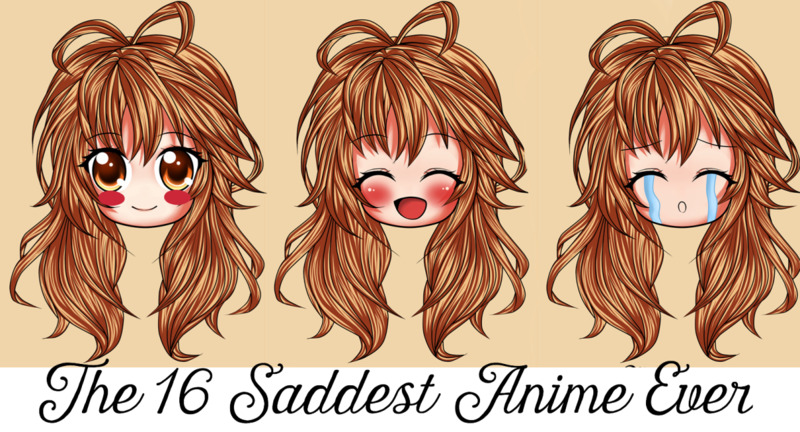 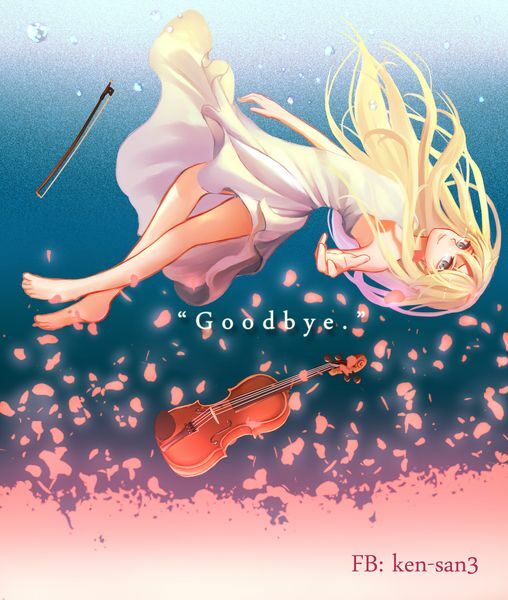 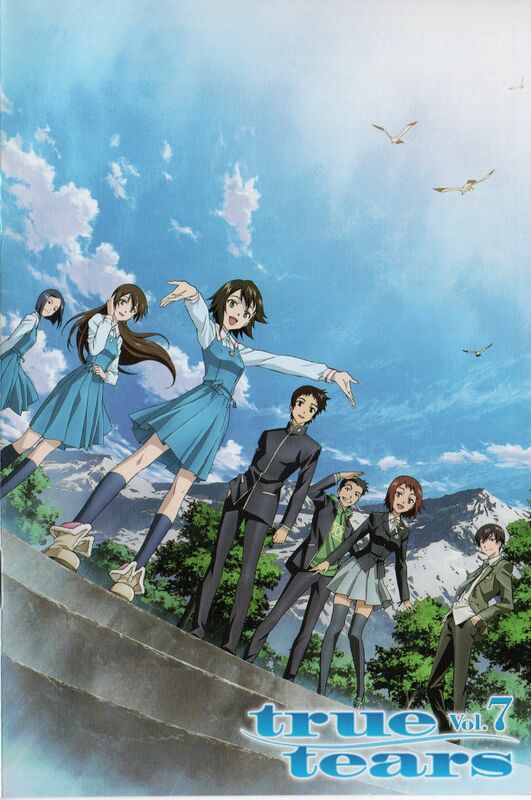 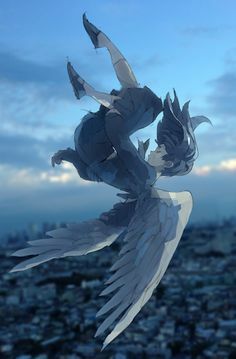 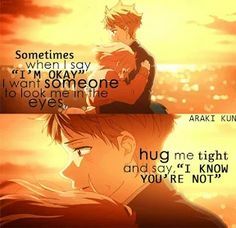 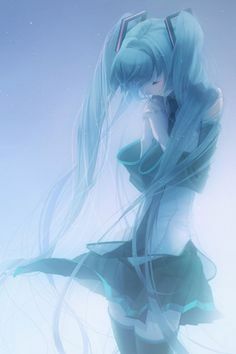 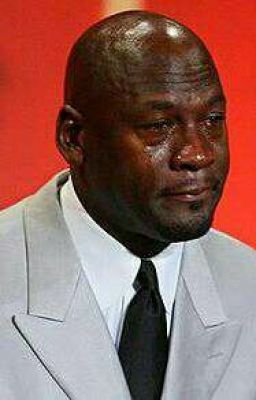 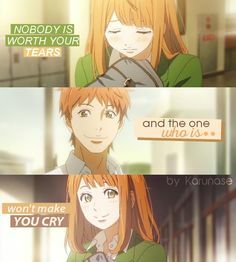 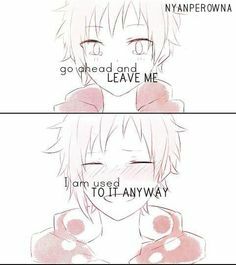 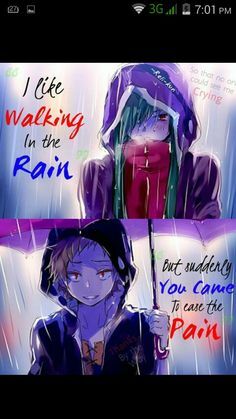 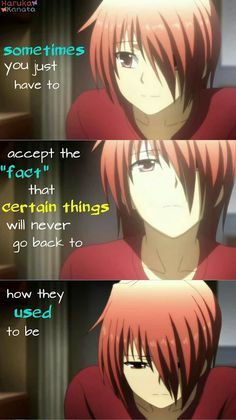 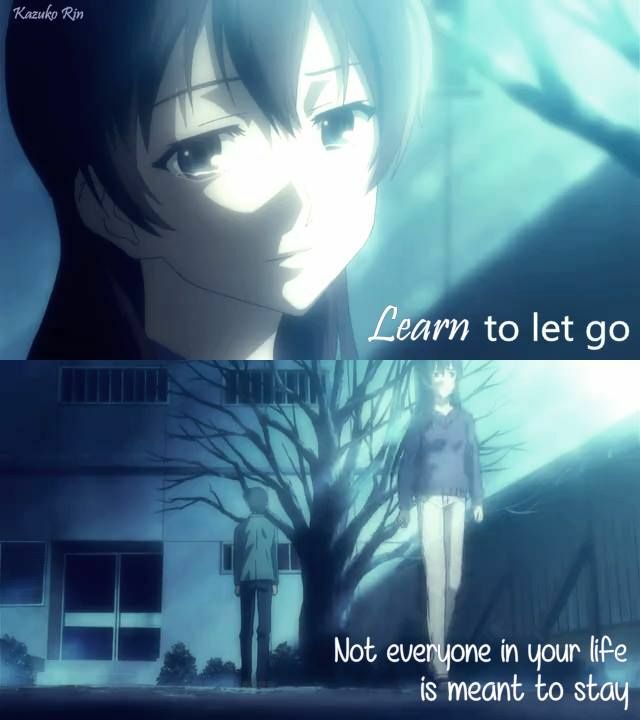 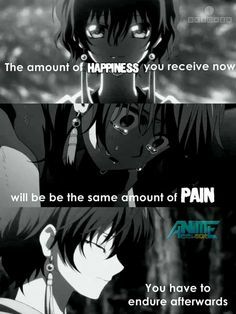 Karunase — “Orange” anime edit “Nobody worth your tears, and. 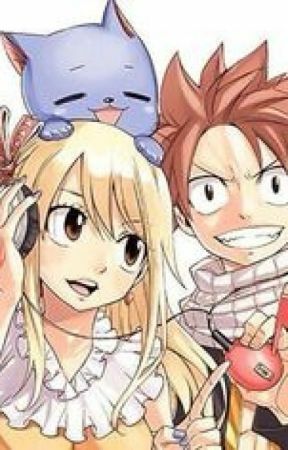 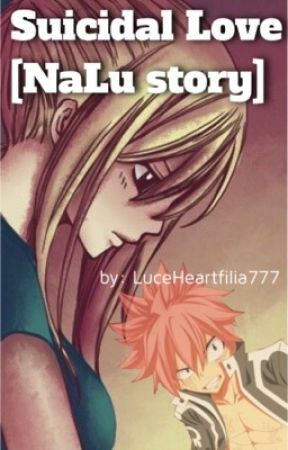 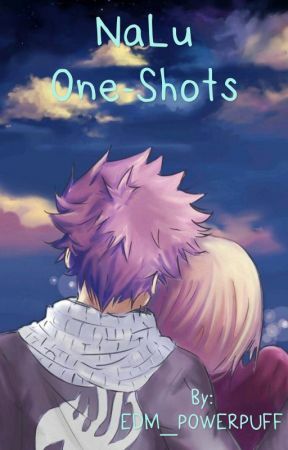 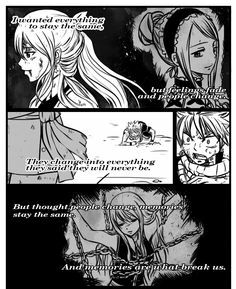 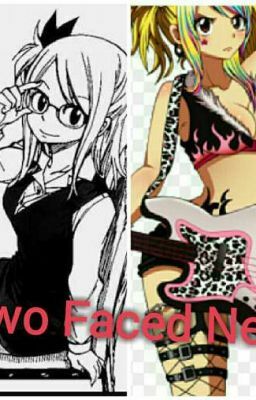 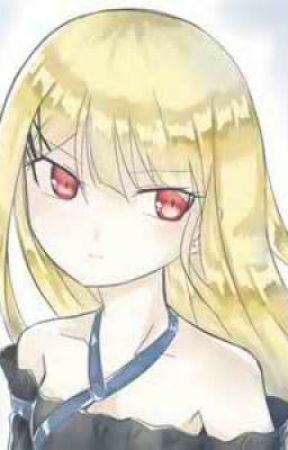 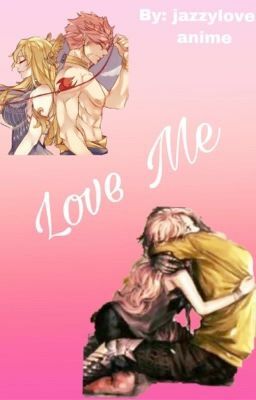 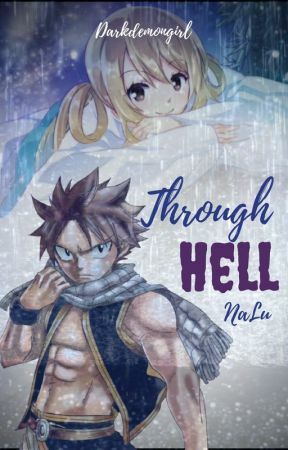 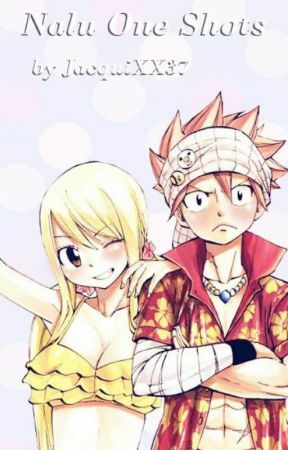 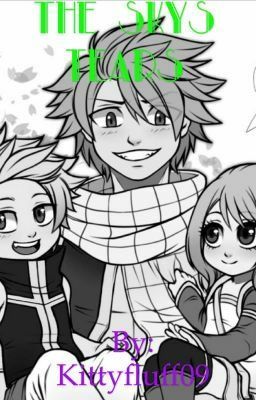 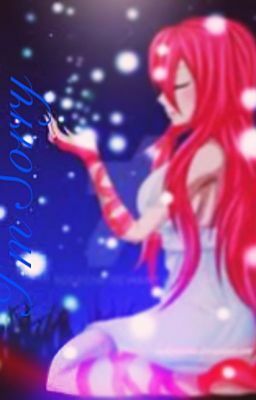 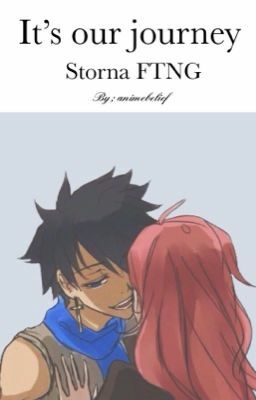 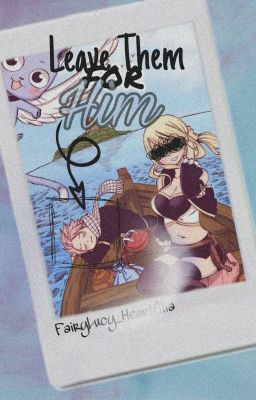 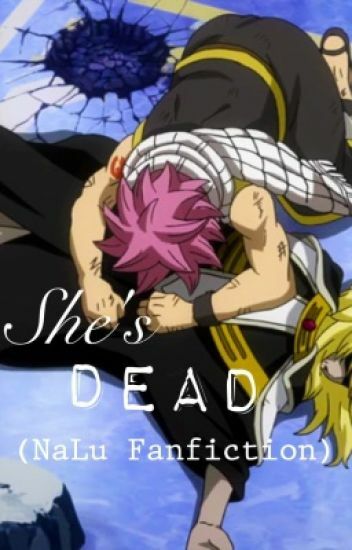 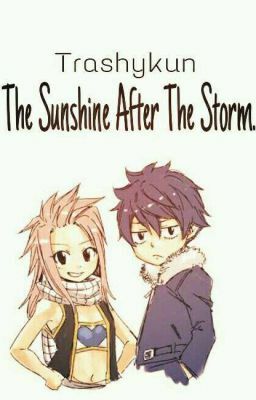 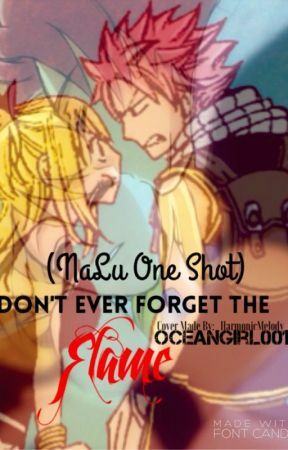 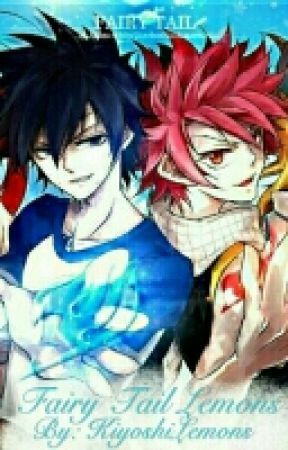 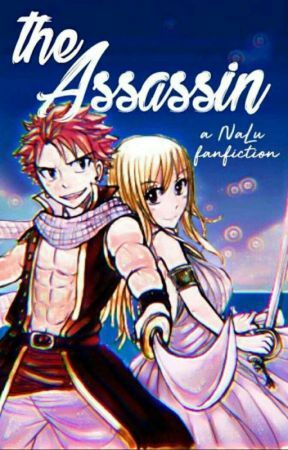 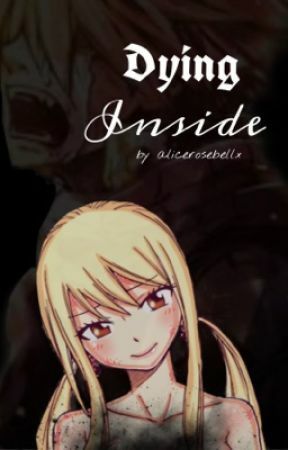 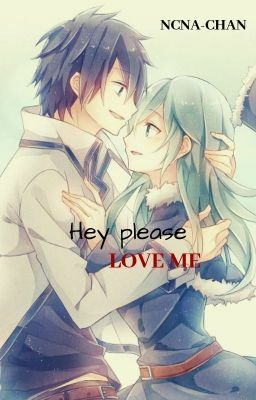 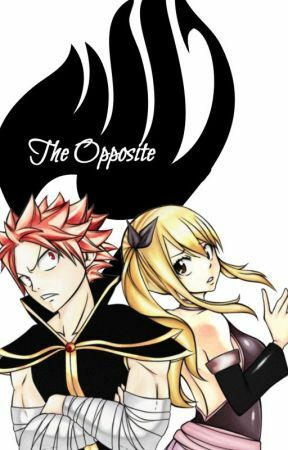 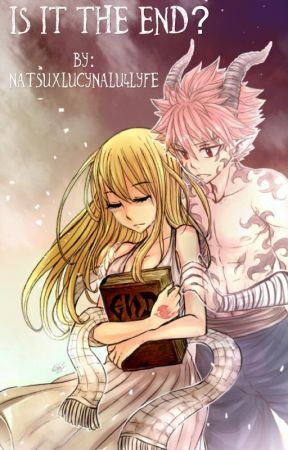 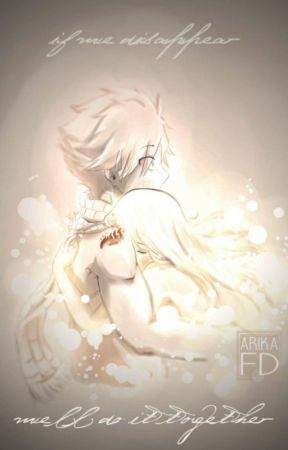 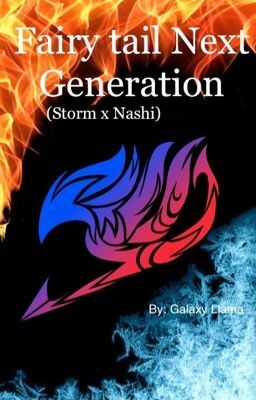 Fairy Tail: Legend of the Fallen (A NaLu Fan Fiction) - Chapter 21: Limb From Limb. 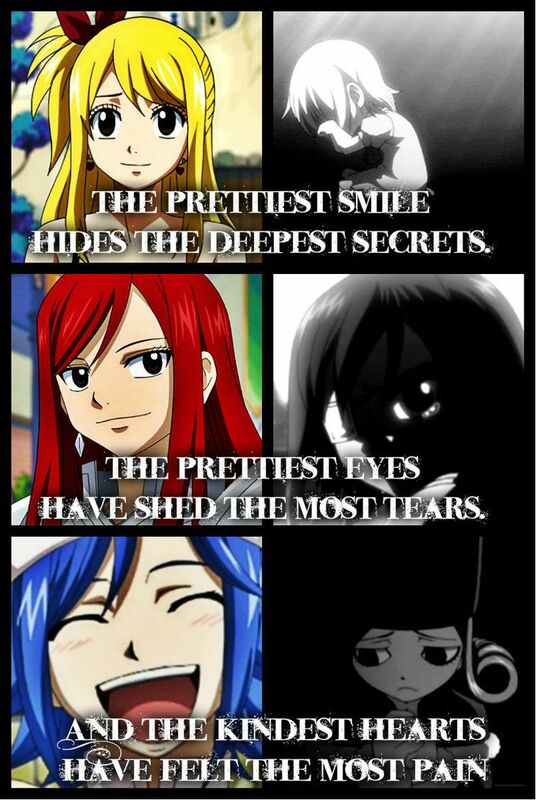 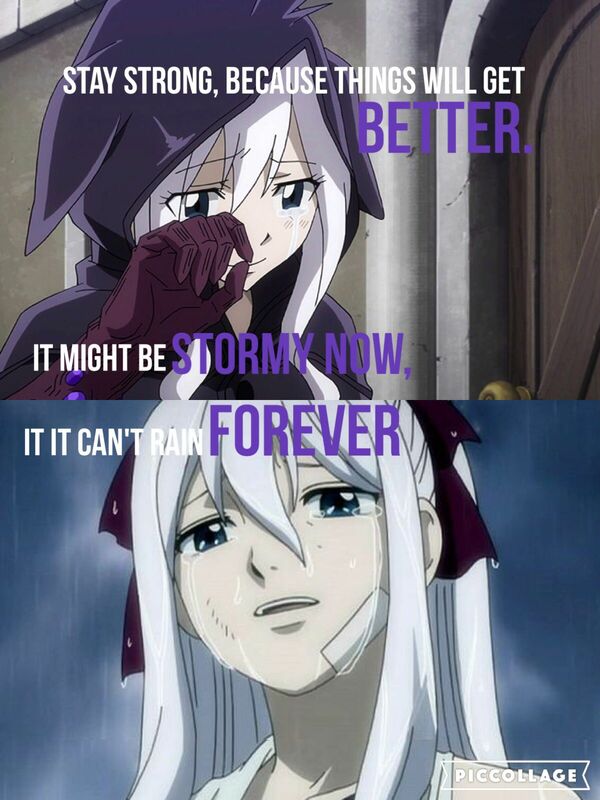 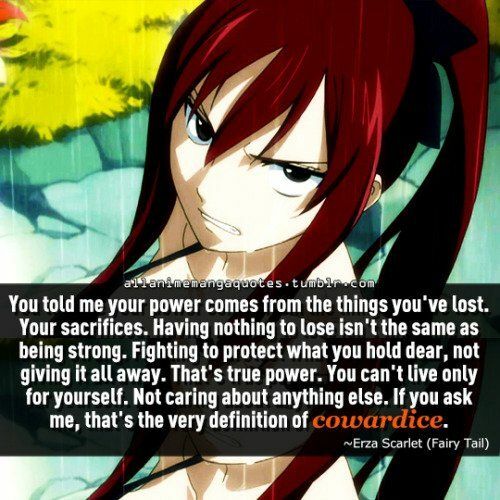 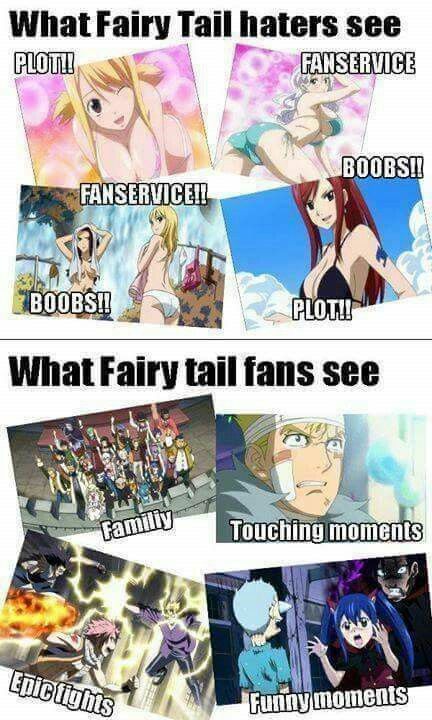 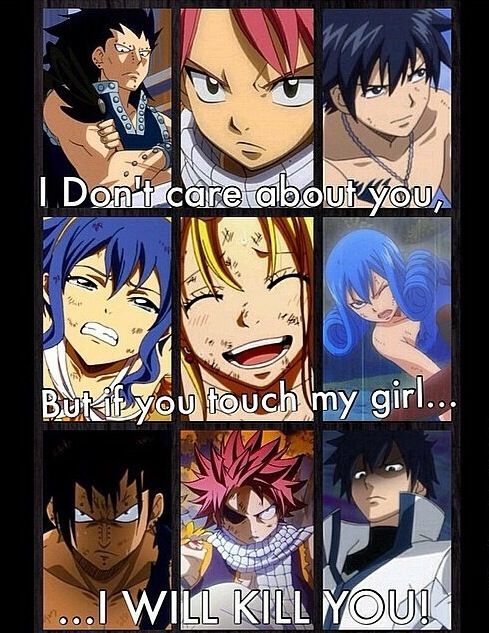 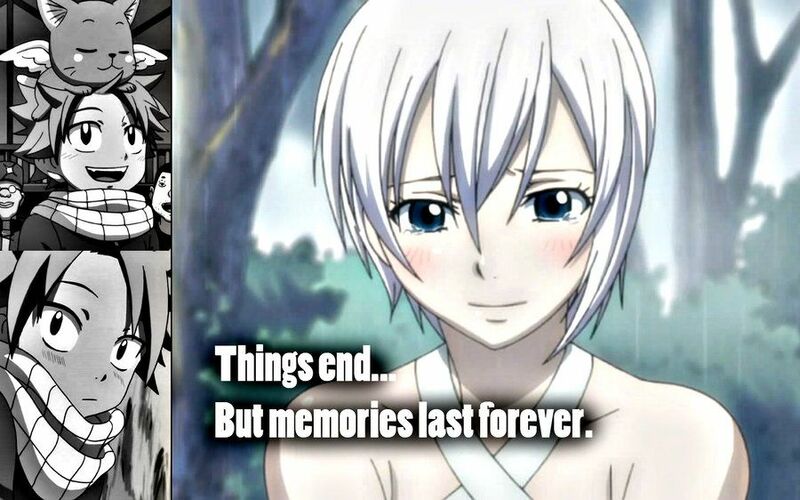 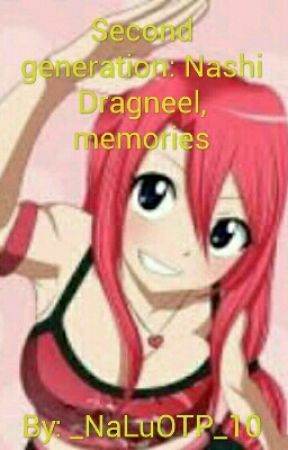 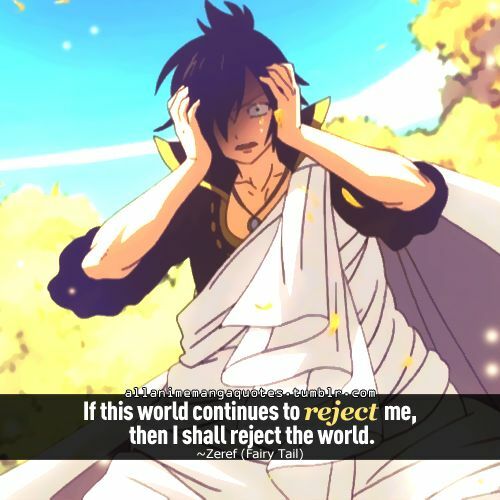 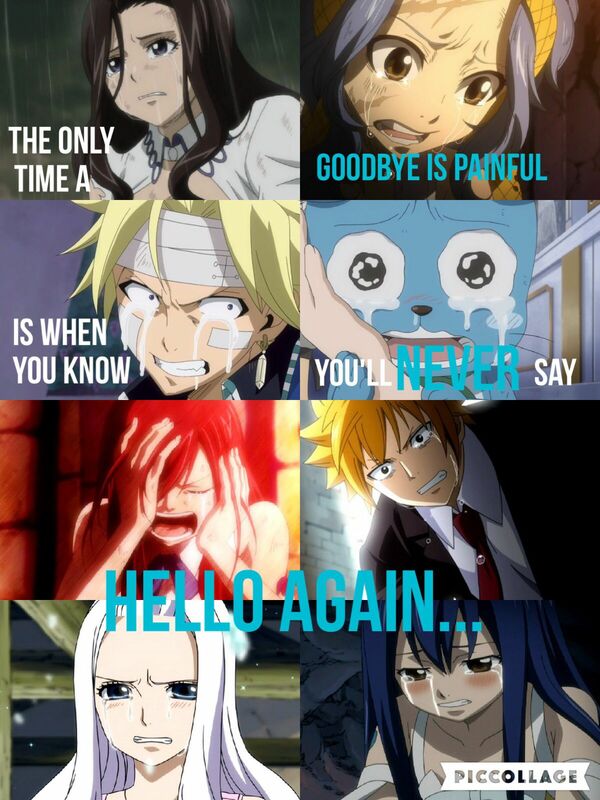 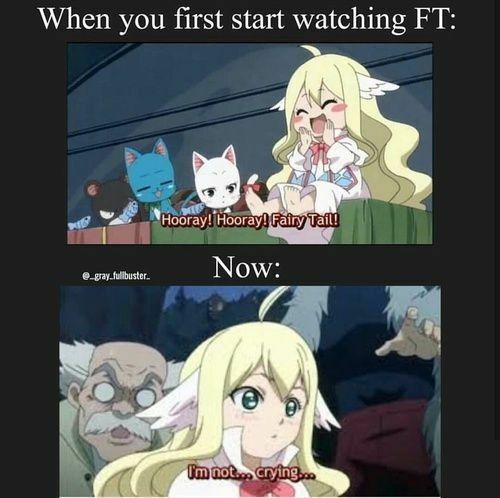 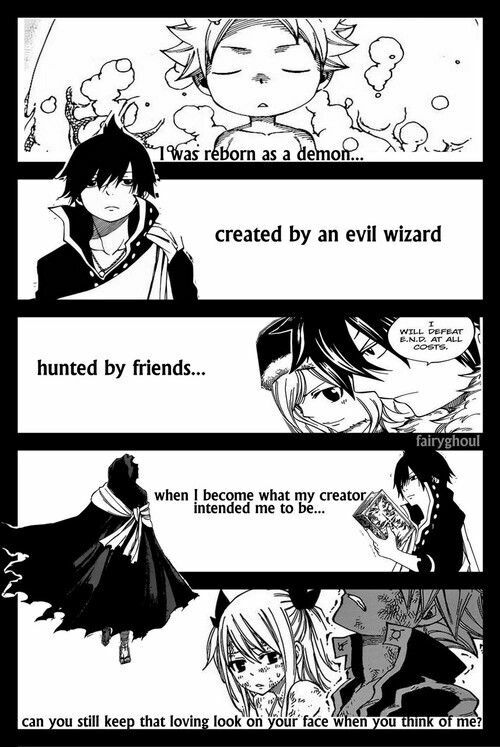 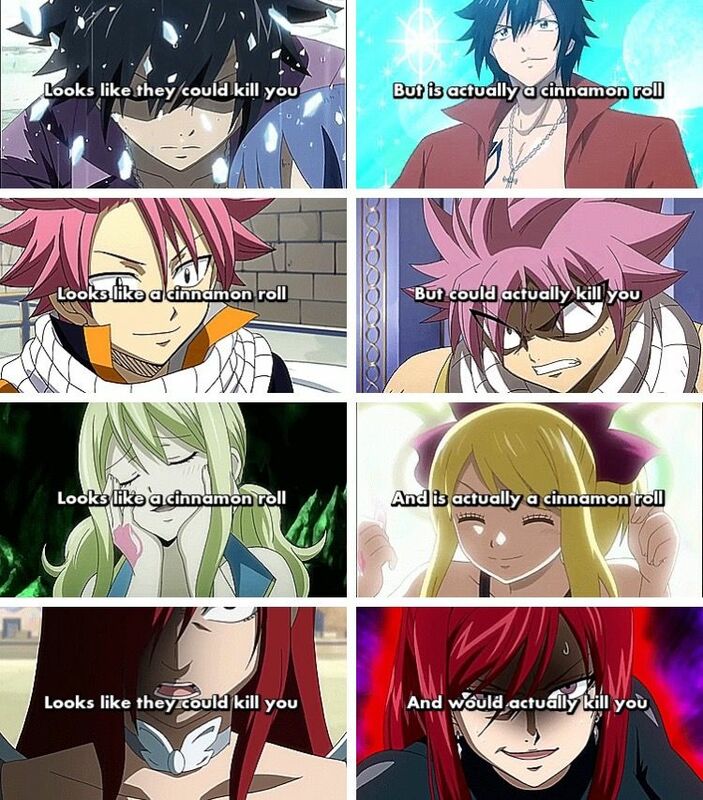 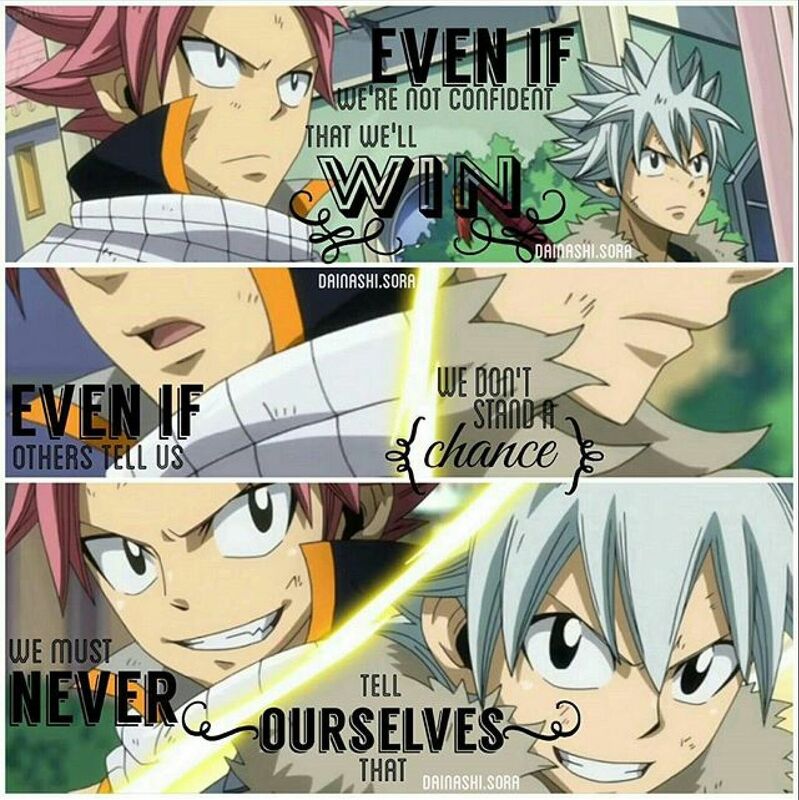 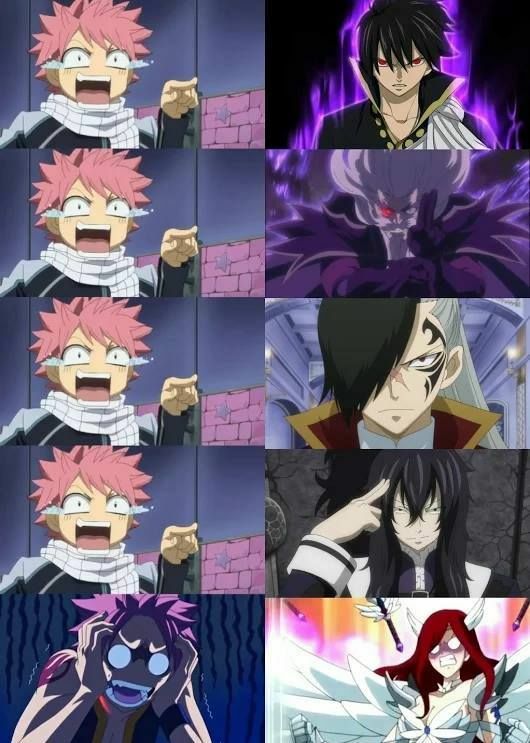 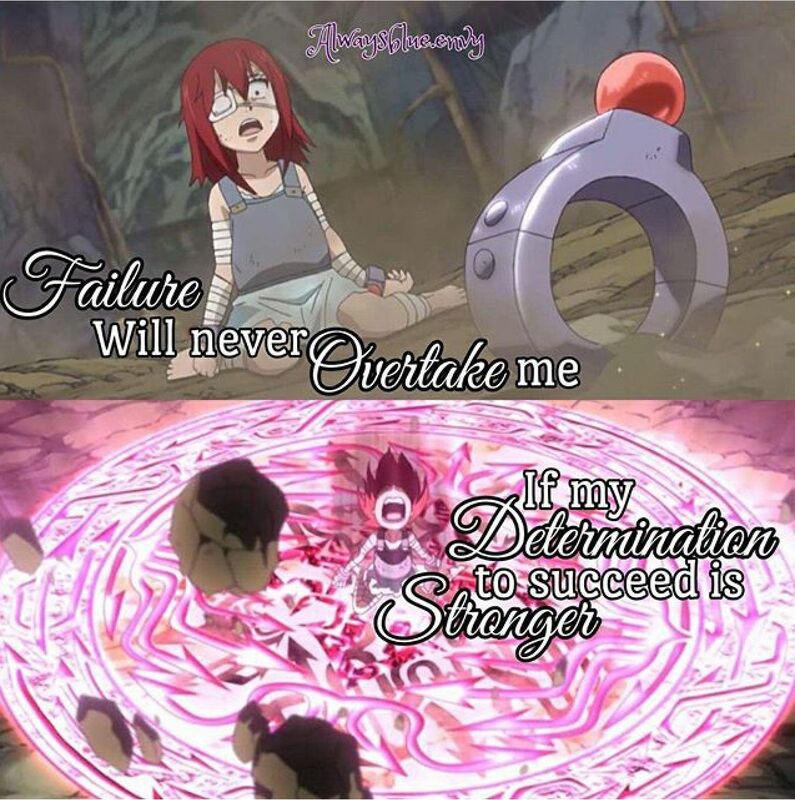 Fairy Tail funny meme~! 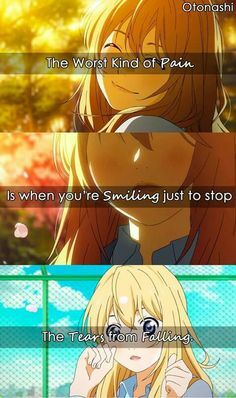 Oh Happy. 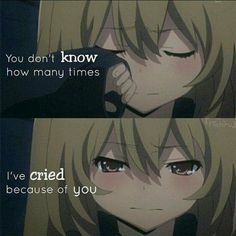 Sad moment, but very empowering. 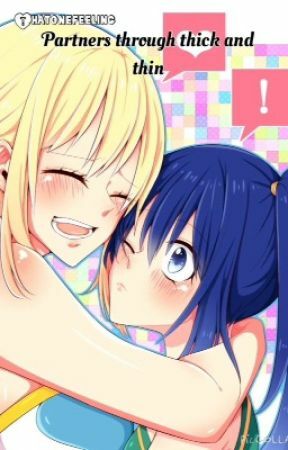 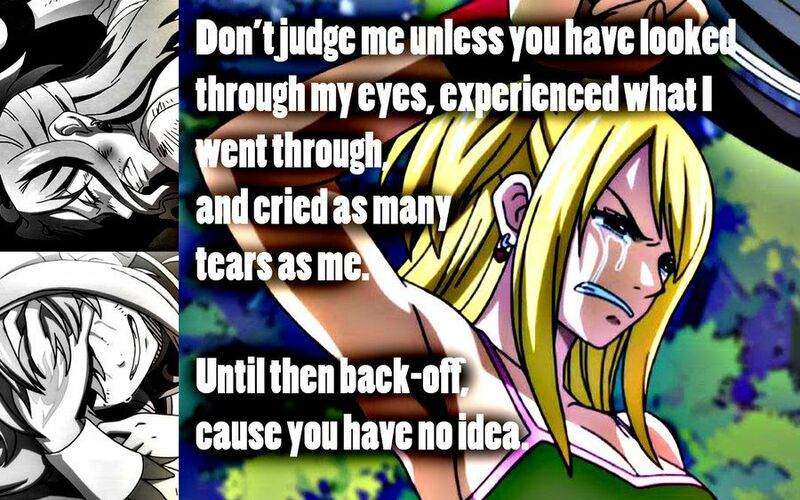 Also, the manga is better. 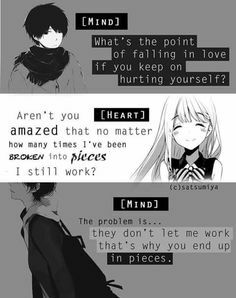 Shatter me to peices, bring my hopes up, crush me, and then make me suicidal. 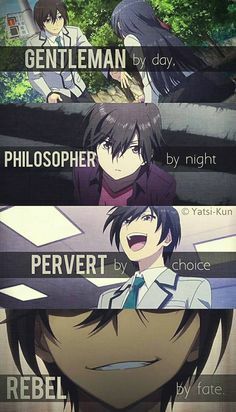 "Eu sempre ajo como se estivesse bem e todo mundo pensa que está okay. 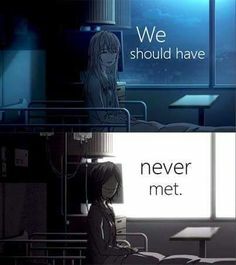 Is it just me or is this oddly like Tokyo Ghoul Season The dramatic zoom in to the MC sitting on a chair. 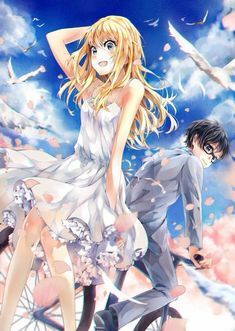 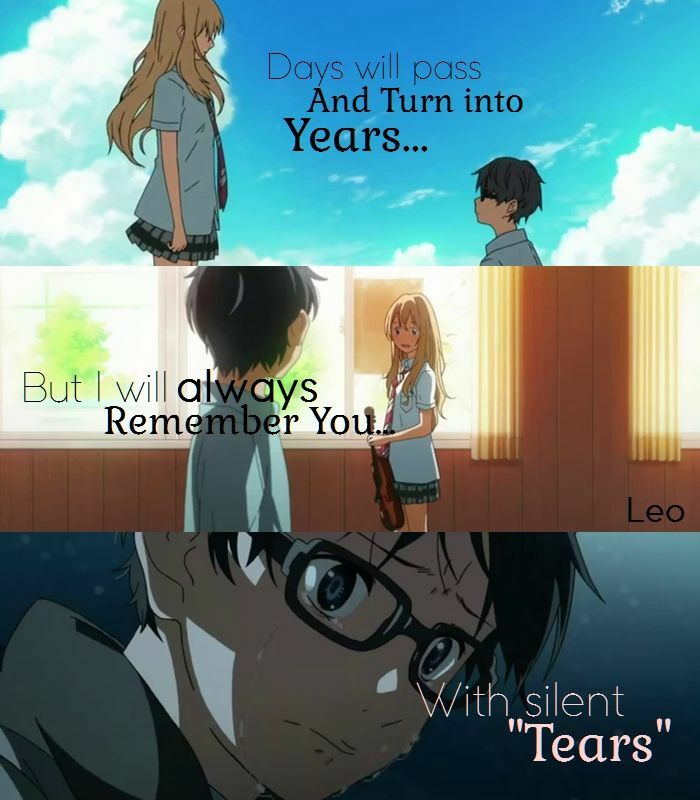 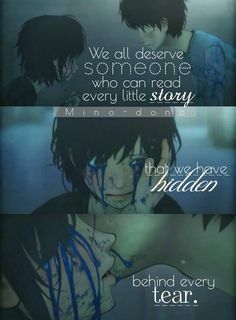 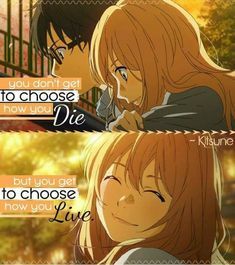 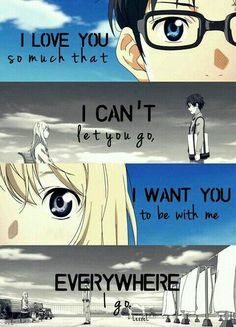 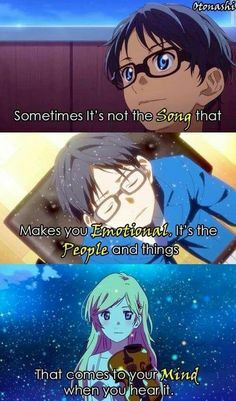 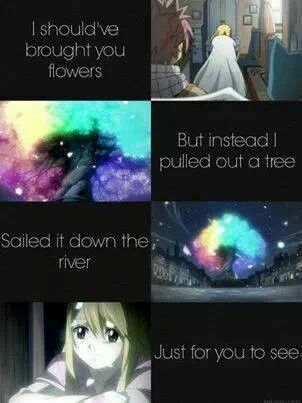 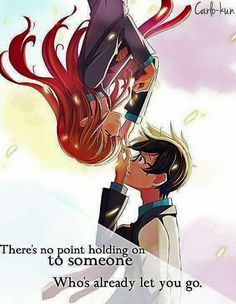 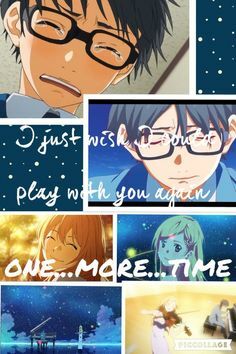 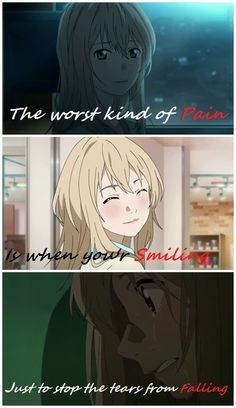 Your Lie In April ~ One of few animes that made me weep. 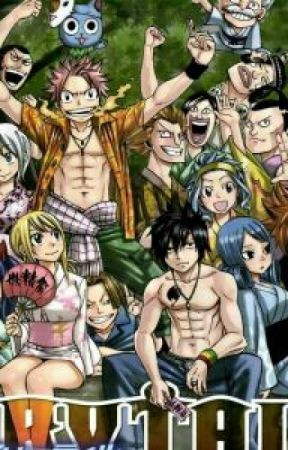 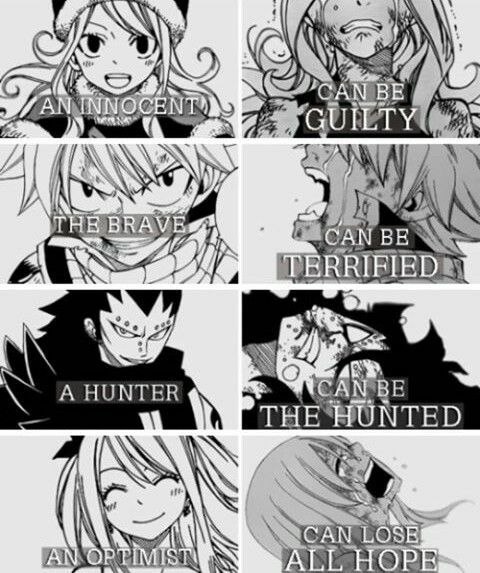 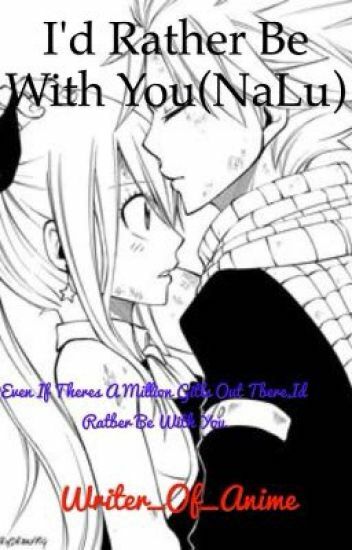 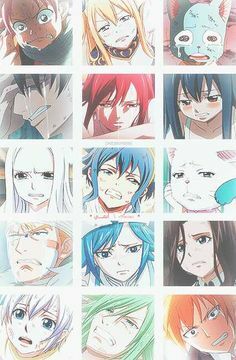 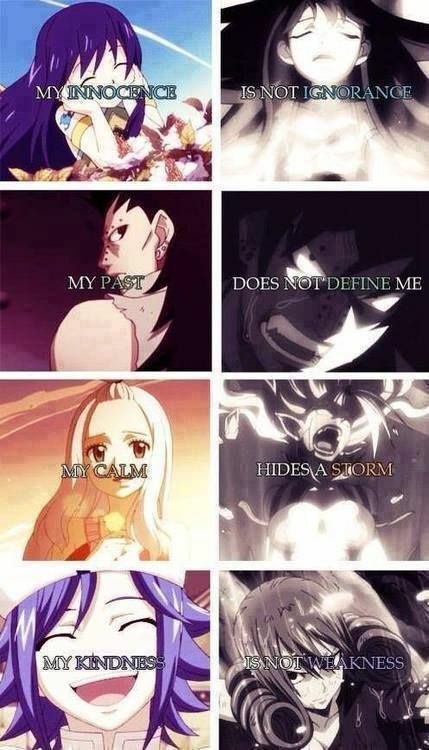 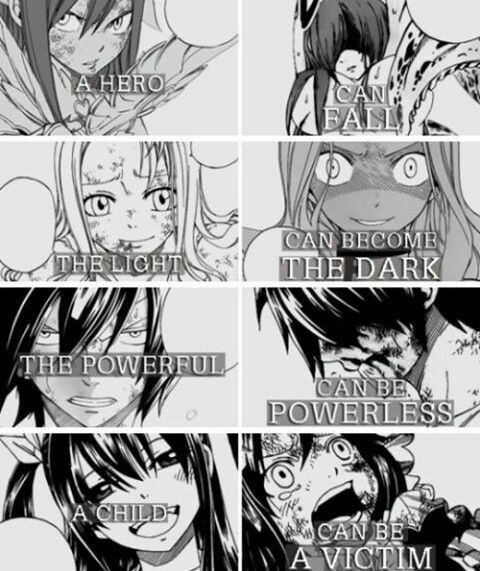 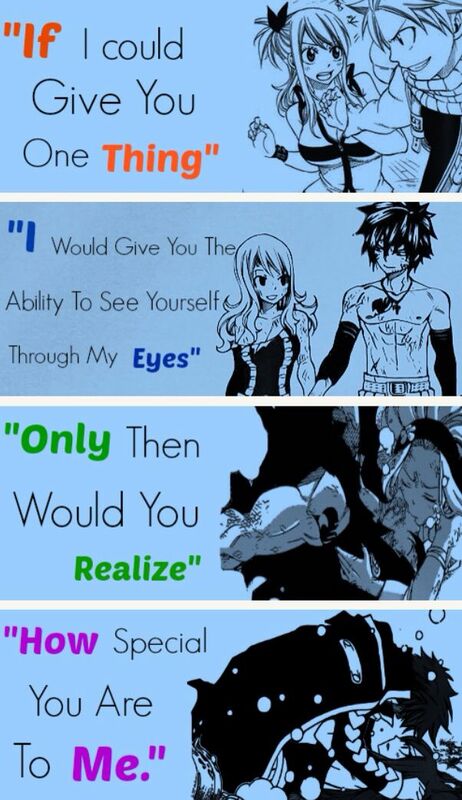 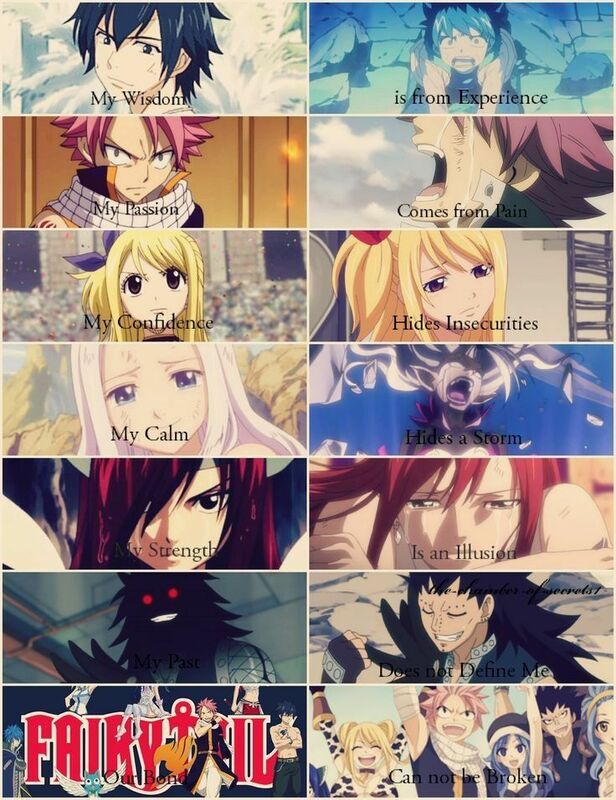 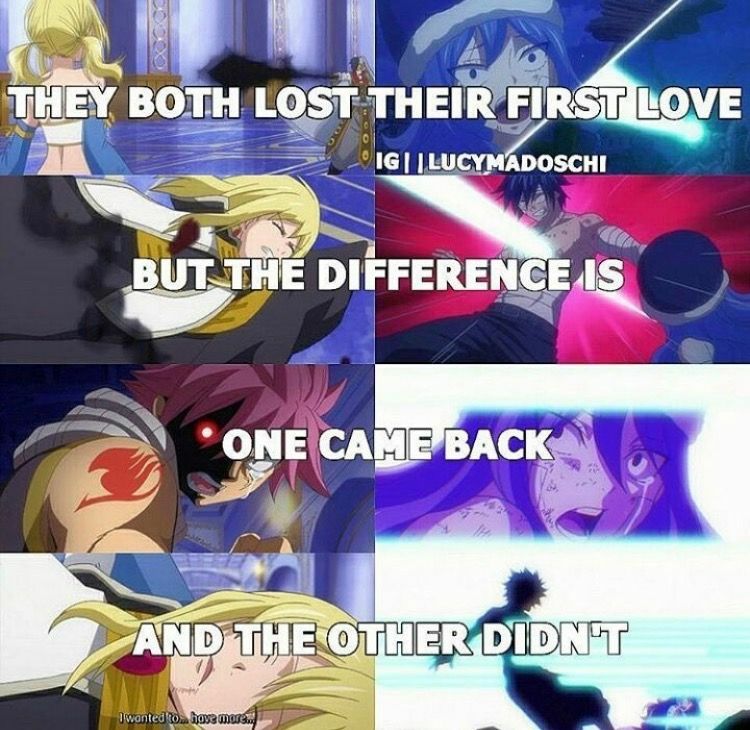 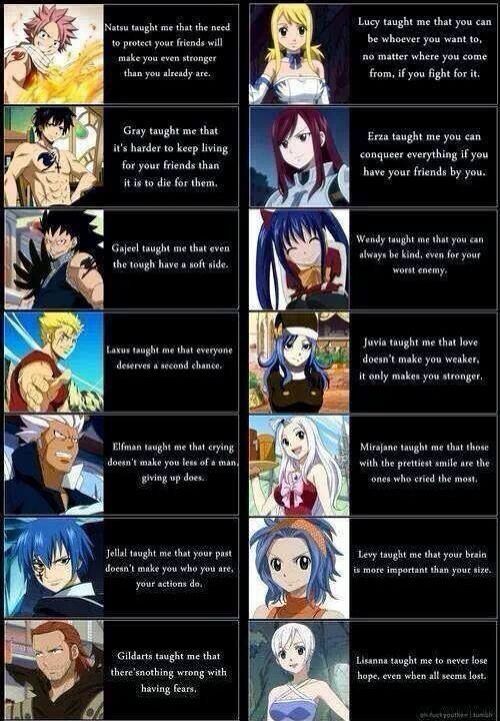 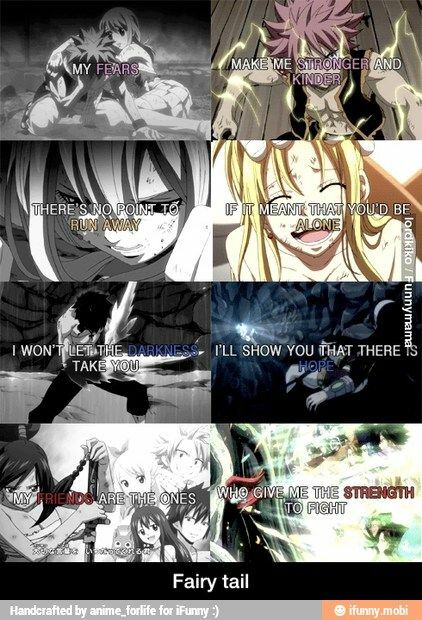 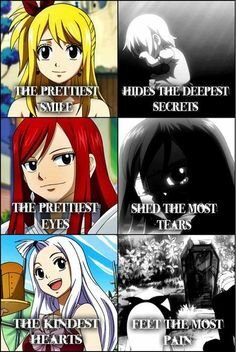 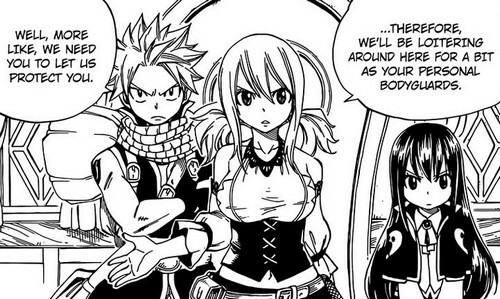 Aww Gajeel and Mirajanes line though ❤❤❤ Gajeel is my favourite guy character and Mirajane is my favourite girl.